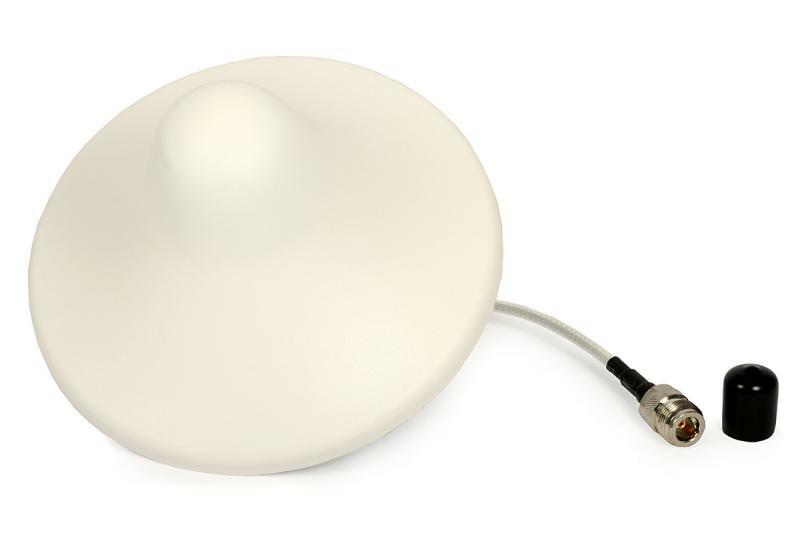 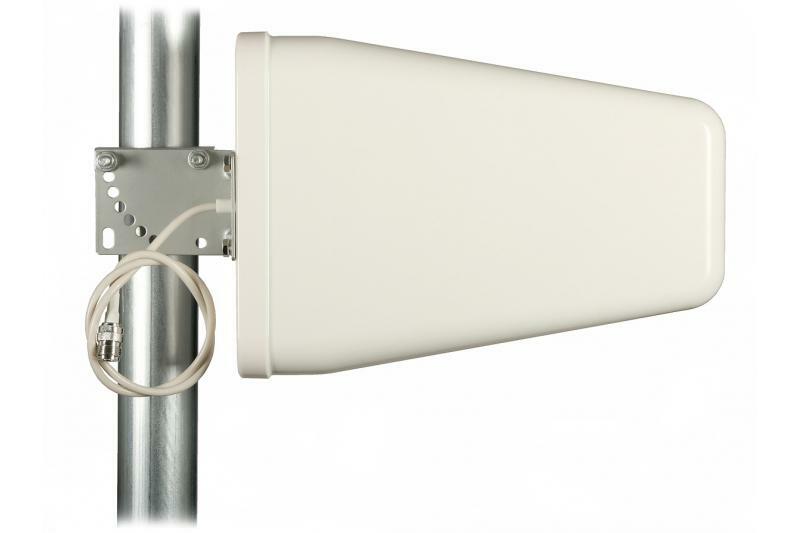 TRANS-DATA GSM/DCS/UMTS antenna is an indoor omnidirectional antenna used for cooperation with GSM repeaters. 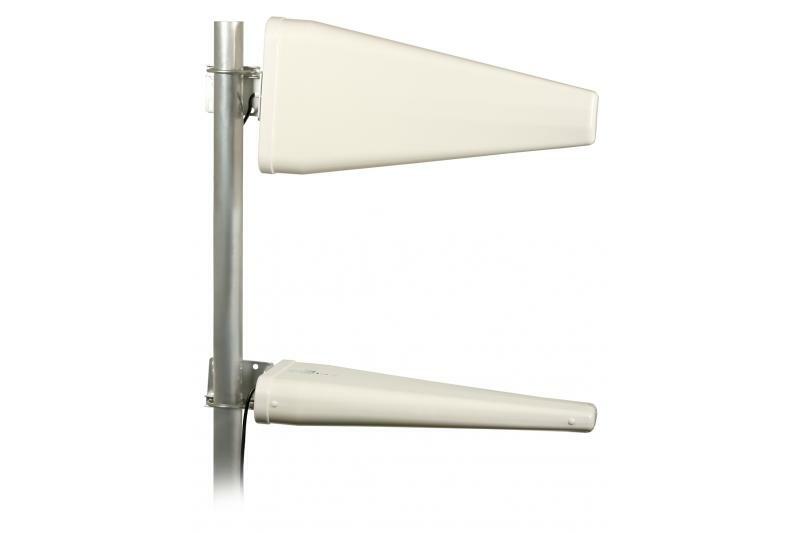 The antenna features 3 dBi gain both in 806-960 MHz and 1710-2500 MHz bands, which makes it suitable for GSM, DCS, and UMTS applications. 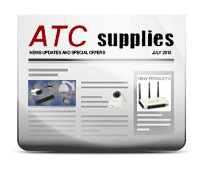 easy fixing to plasterboard or other suspended ceilings.